As it turns out, it has been really difficult to fit blogging into my life lately. Between being busy with work, being busy with my degree and being busy with trying to have some kind of life, my plate has been FULL. So, of course, I have set myself a blogging challenge for December – the busiest time for anyone who works in retail – because I apparently hate happiness. Not working on my blog was also making me unhappy though so… swings and roundabouts? This time it is more of a mini challenge: one small review of a book that would be good to read during the Christmas period for each day of advent. Oh, and I enlisted some help from elsewhere for some of the days so that I don’t burn out. Today is December 1st. 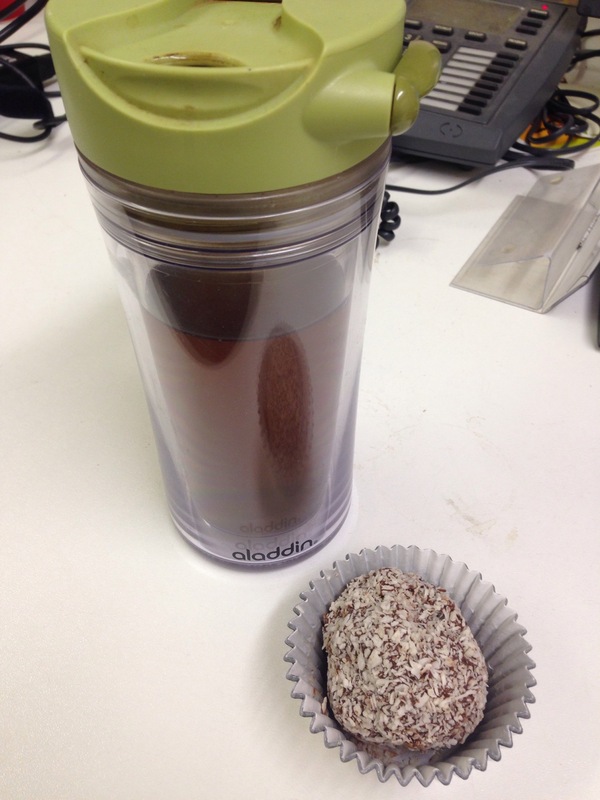 I’ve got Fortnum & Mason Christmas tea and cake (more specifically salted caramel chocolate snowball cake from my favourite independent coffee shop) for breakfast. 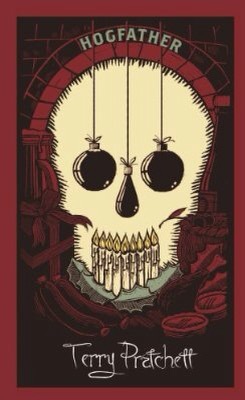 Let’s talk about one of my very favourite Christmas stories of all time: Hogfather by Terry Pratchett. And you’d be right. Hogswatch isn’t Christmas and the Discworld isn’t our world. But Hogfather is still one of my all time favourite Christmas stories and if you don’t like it, you can go and read someone else’s blog. I am a Discworld fan. I don’t love all of the books but I love the Discworld universe enough to make up for it and my favourite of Terry Pratchett’s creations is Death (and his family). I don’t want to spoil the plot of Hogfather but the basic gist of it is that someone is trying to destroy the Hogfather (the Discworld version of Father Christmas) and Death, and his kickass granddaughter Susan, need to save him. It’s funny, it’s festive, it’s satirical and it shows some capital-T truths about what it means to be human. Also, there’s now a beautiful hardback edition that everyone should own. 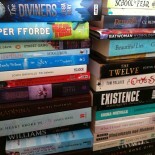 Well done, Gollancz! 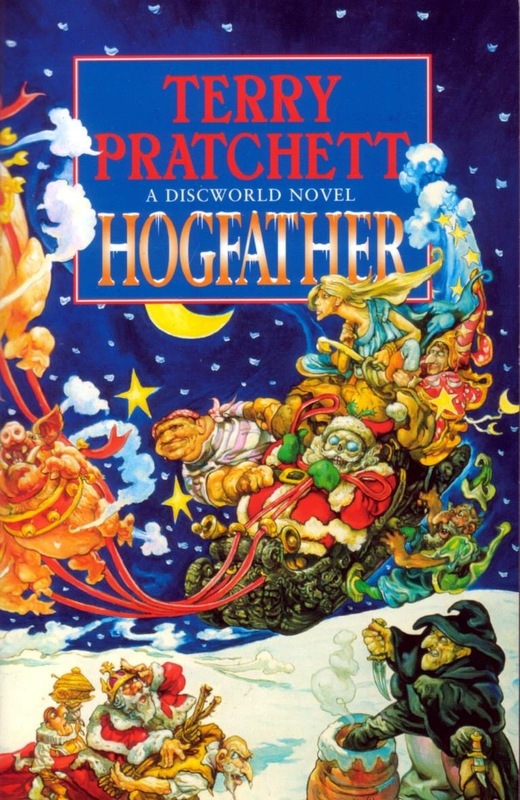 This entry was posted on December 1, 2014 by Lisa in Holiday Posts, Reviews and tagged Christmas Reads, Hogfather, Terry Pratchett.